We are a Nepal based organization with local contacts in several countries worldwide, UK, Slovenia, Spain, New Zealand and Thailand. 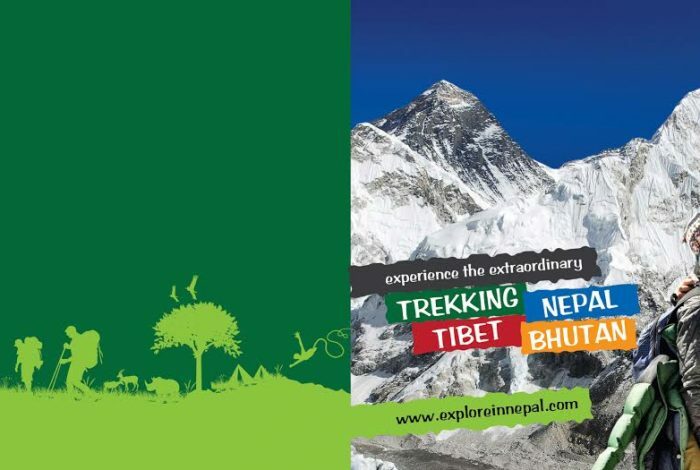 When you choose to trek with this company you will find we are a strong group of people who have worked in the trekking sector and mountain climbing for many years. Our team members were born in the Himalayan mountainous regions of Nepal and have spent their childhoods travelling the endless trails of these parts of the country. Our team takes care of their guests responsibly, with attention to detail, kindness and laughter. Book your flight to Kathmandu with travel insurance and we will do the rest. Your safety, health and individual needs are foremost in our minds and hearts. Once you have booked with us we will ensure you will have a memorable trip of a lifetime. We ensure all our staff receives a sustainable wage. The safety and welfare of our porters are a priority. We make sure they carry no more than 25kg; wear the appropriate clothing and footwear to complete the journey safely.20% of our profits go into the Nepali community through our charity helping disadvantaged people. Nature and Environment Conservation is something we are passionate about. On all our camping trips we use gasoline or kerosene, plus minimum use of plastic bottles and bags. We love to admire the natural flora and fauna and ensure nature is left in its natural environment. Taking memories and leaving footprints.We would love to welcome you in true Nepali custom and look forward to giving you and your friends or family a holiday you will remember forever.